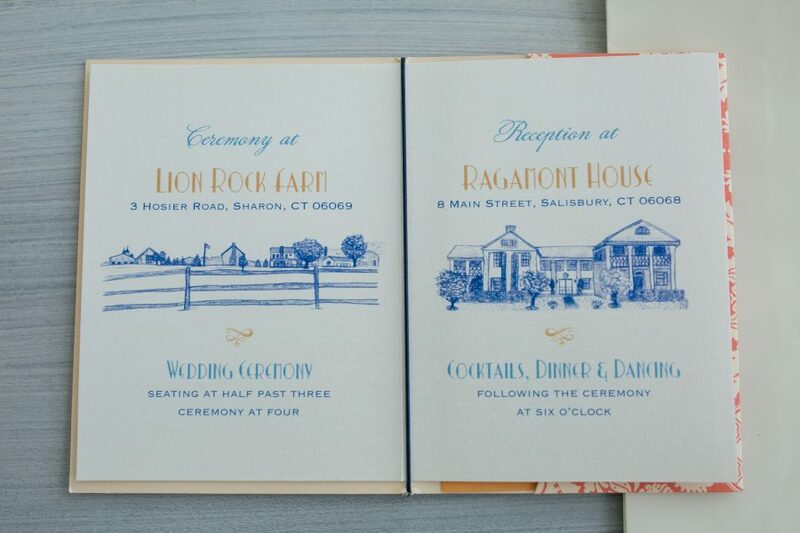 The safari farmhouse invitation is a fusion of vintage farmhouse charm and eclectic safari details. 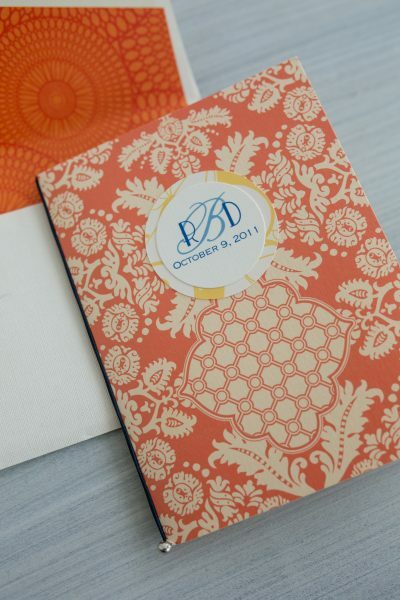 This smaller size invitation (think passport!) 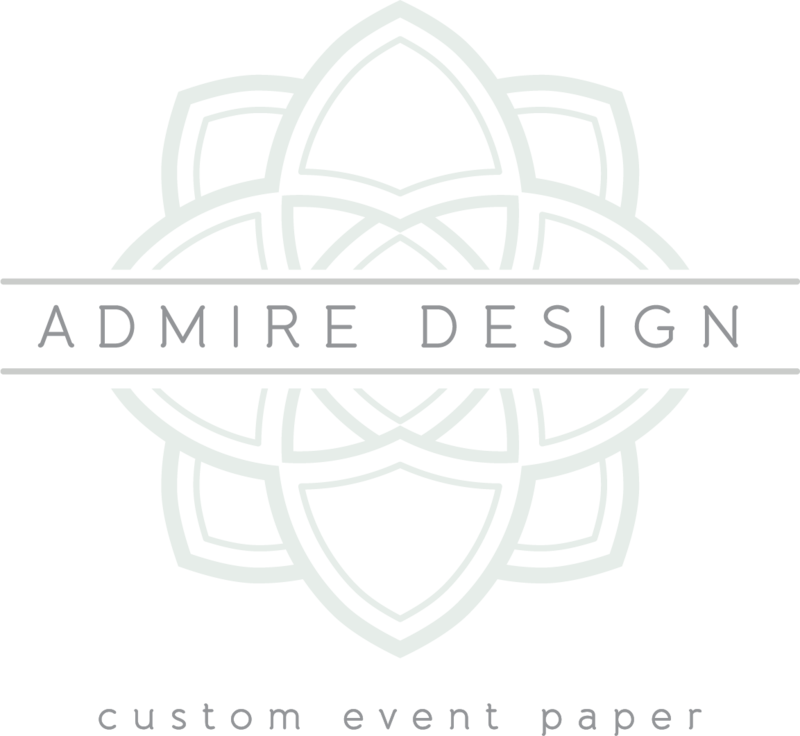 works beautifully for boutique destination weddings, with multiple pages to share details and a tiny pocket for an rsvp card/envelope set. 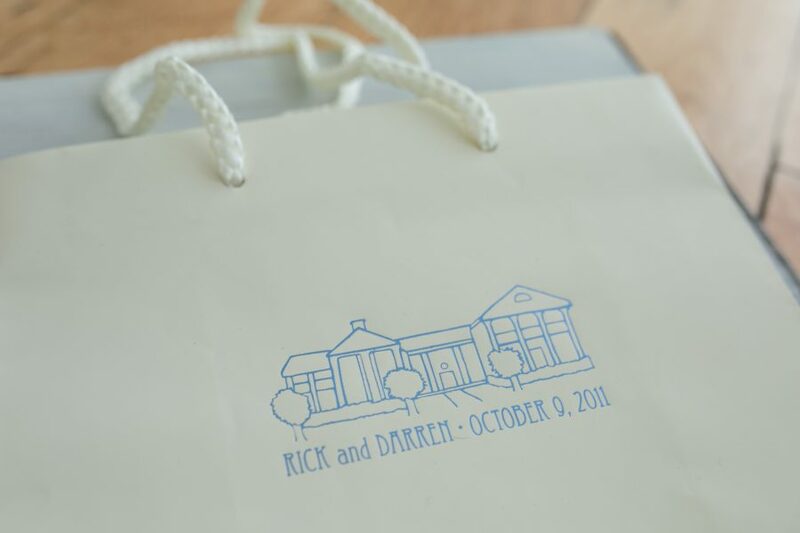 Custom hand drawn illustrations were created to highlight each location for this wedding (ceremony and reception sites) along with beautiful fonts, patterned papers and a custom monogram. 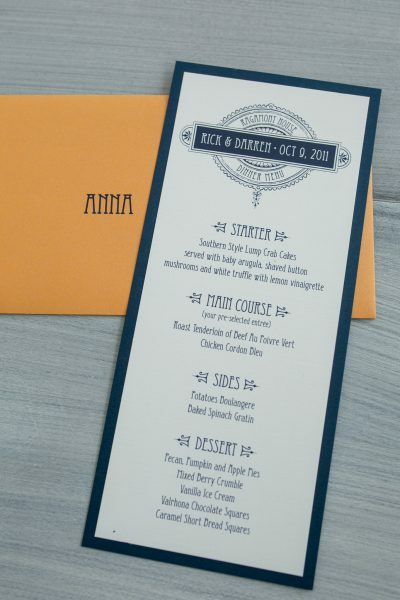 Photo gallery also features wedding programs, brunch menus, wedding dinner menus and guest gift bags created for this event.